Image Courtesy eOne music groupThe late Notorious B.I.G. 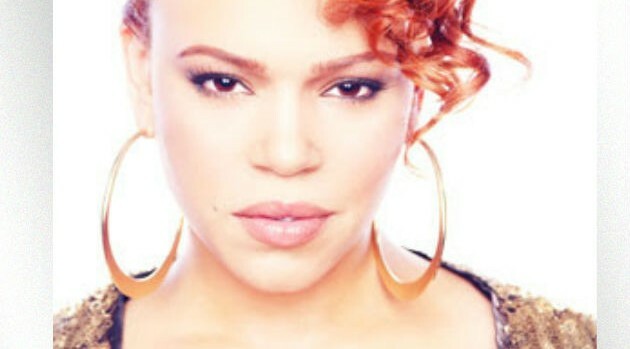 was gunned down on the streets of Los Angeles on March 9 1997, and his widow Faith Evans has paid tribute to the slain rapper. The R&B singer took to Instagram to honor the rapper, whom she married back in 1994. “Rest in paradise BIG! We miss you everyday! #BIGFOREVER#BIGPOPPA#KINGOFNY,” Faye wrote in a caption alongside with a video collage of pictures of her late husband. She also posted the famous shot of the countless fans lining the streets of Brooklyn during his funeral procession. “We miss you BIG!!! #BIGFOREVER,” she wrote. Faye has vowed to keep his memory alive as she’s currently working on a duets album, titled The King & I, due out later this year.